Social media is the future of travel bookings. Over the years, various social media platforms have attempted to make their way into the travel booking industry. Obviously, such a concept makes complete, sense, given the substantial revenue associated with trip planning as a whole. In the past, Facebook tried to incorporate travel booking functionality into its pages. This did not have the desired affect then, but things could change for the better with newer social media platforms such as Instagram and Whatsapp. Use Instagram stories to book your next trip. Instagram is a relatively new social media endeavor. As one of the largest connectivity and sharing platforms on the market today, Instagram is quite an influencer in the travel world. Naturally, the social media influencers and thousands of travel accounts on the site make it easy to initiate travel envy. Even more than that, Instagram now actively utilizes features to bridge the gap between travel advertising and purchase. Instagram stories are a brand new feature on the app. The Snapchat-like quality of the addition allows users to share snippets from their lives in real time. With this, the posted pictures get featured on the user’s profile for just 24 hours. Most people spend their time going through stories instead of scrolling through posts, so obviously Instragram stories are an ideal marketing tool. 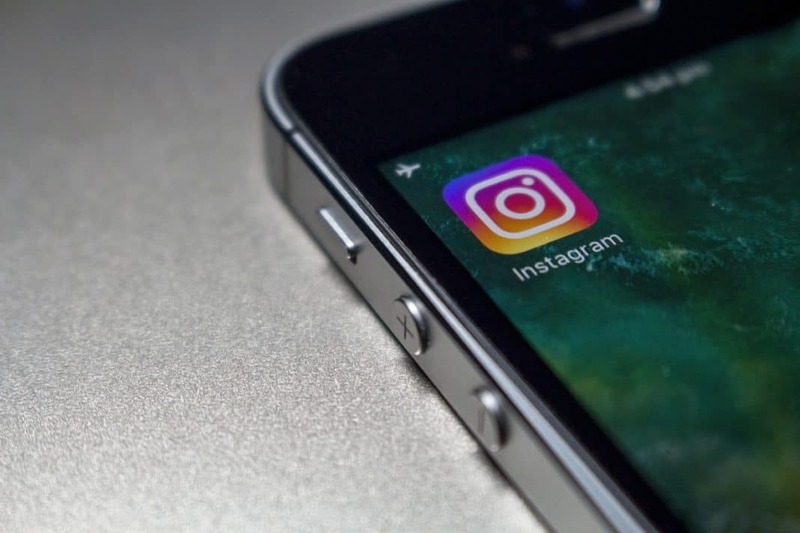 Numerous hotels and other travel companies are taking advantage of the accessibility of Instragram stories by adding links and other connections to their posts. 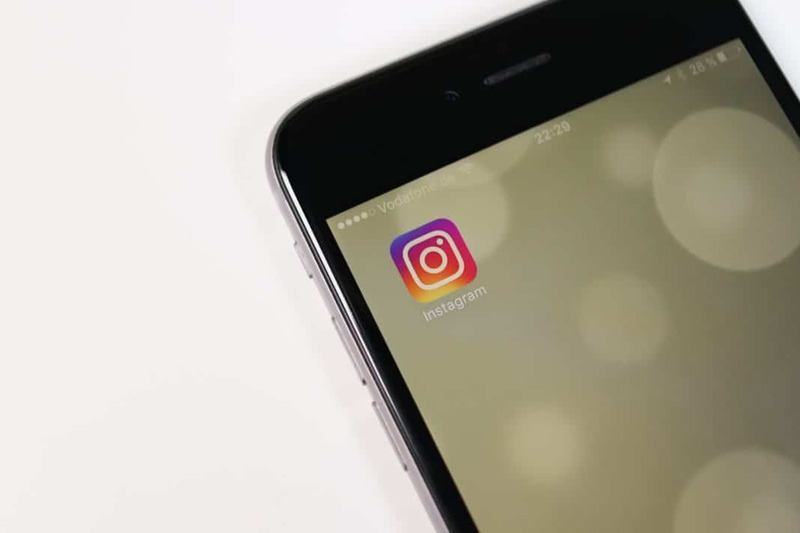 Large businesses have the option to add link features within their Instagram stories. This means that they can give users the option to swipe up when viewing a story. From here, the visitor is taken to the company website, where they can further look into the service advertised. Previous articleWhat Is The Leave No Trace Program?